For those of you who are left feeling a little hungry after your normal sized asparagus runs out, may we suggest the Jersey Giant Asparagus? These plants will dwarf all of the other asparagus plants in your neighborhood. 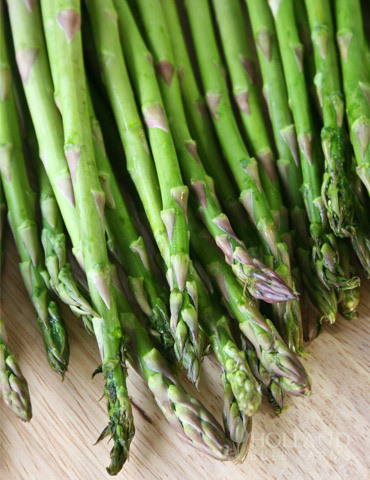 Jersey Giant Asparagus plants are resistant to most diseases and will keep growing for up to 20 years! They are packaged six roots per bag. For best results, cut little or none of the asparagus plant until after the first year to ensure a large and healthy crop the next year.